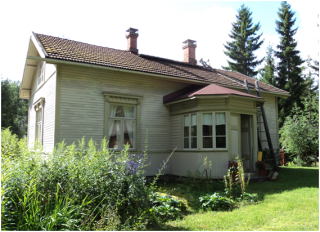 Lepola Estate is a museum providing a special insight into the childhood of a distinguished Finnish politician, Ahti Karjalainen. 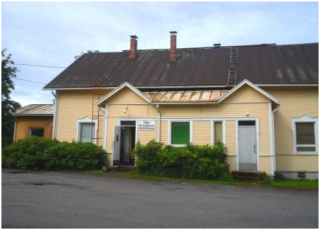 It also provides a fascinating look at the Finnish village living of six decades ago. 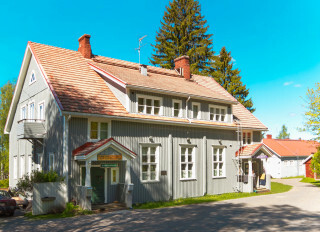 Museum tells the story of Finland´s former PM. 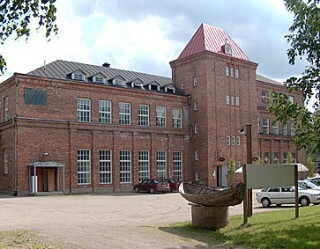 Industrial museum. History of power station. Electrical gadgets of various kind.